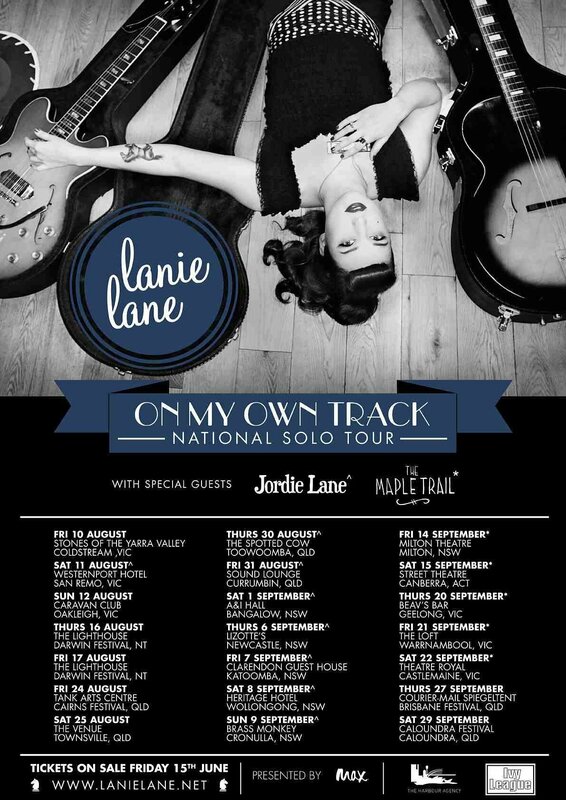 Lanie Lane is travelling across Australia over the next few weeks on tour. She will be playing in such places as Wollongong, Katooma,Toowoomba, and Warrenambooi...What names!!! Dean shot this picture of Lanie amongst her beloved guitars she had stopped off in the UK for a few days on the way back from a recording session at 3rd Man Records where Jack White produced Ain't Hungry. I'm sure you will agree it is great! Lanie Played at Black Cat in London's Finsbury Park last Autumn, this was a momentous event at the club night Dean and his fellow Black Cat Dj's run in fact it was also one of the few nights that Black Cat included a Band on stage, it is normally a DJ residency. Well if you are in OZ and near any of these dates do try to see Lanie she is great, if you are not however then all is not lost you can buy her album, 'To The Horses' that includes the brilliant 'What Do I Do" order it here now.